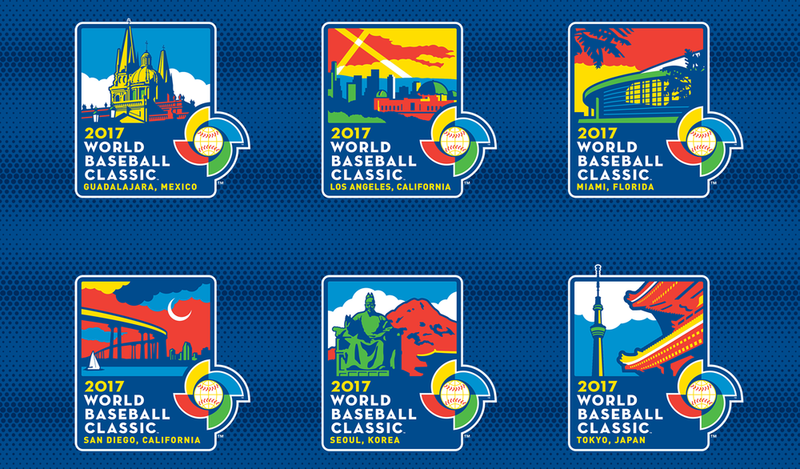 The World Baseball Classic is the largest international baseball tournament on earth. First played in 2006, the Classic was an instant hit. 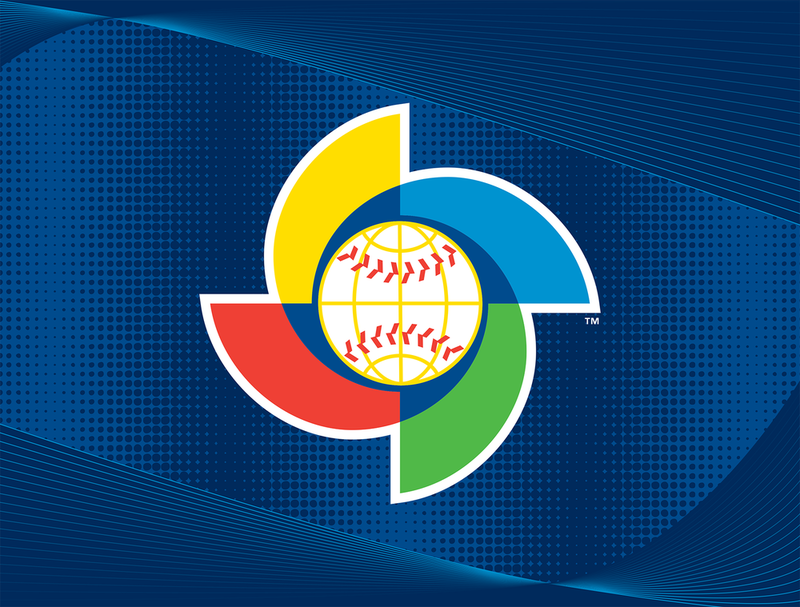 Played against a backdrop of enormous passion and interest from players, fans, and from the international community, the Classic has established itself as a joyous and vital global celebration of the sport of baseball.